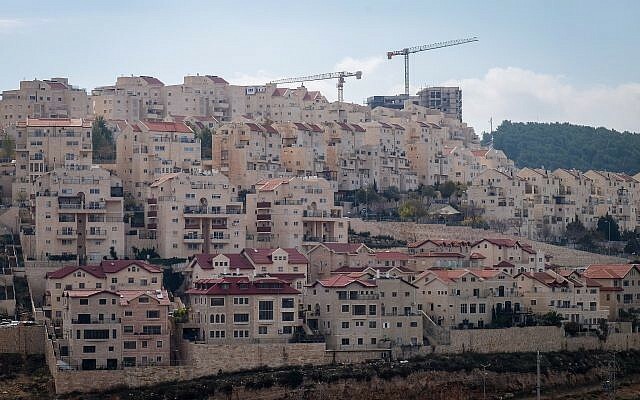 WASHINGTON (JTA) — The warning came Friday afternoon in Israel just as Prime Minister Benjamin Netanyahu was savoring his re-election victory: Don’t make good on your pledge to annex West Bank territory. 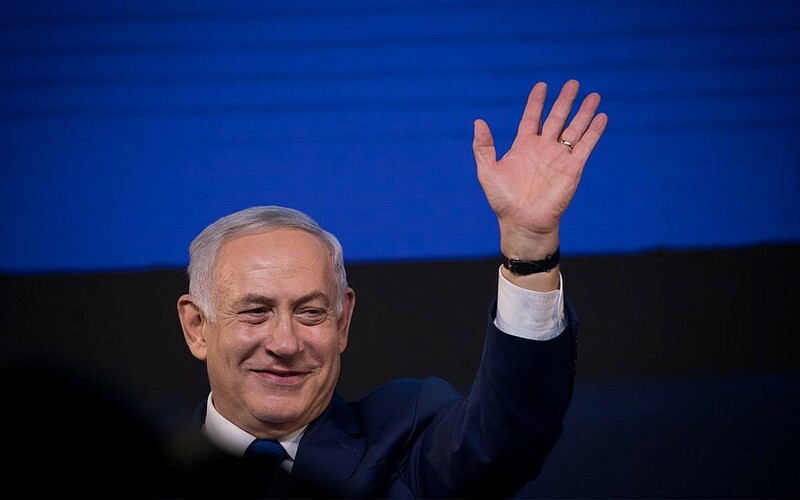 Netanyahu was taking a congratulatory call from his defeated rival, Blue and White party leader Benny Gantz, when the messages were issued at nearly the same time from three corners of the US Jewish community. Who knows if Netanyahu cared about or even knew about the shots across the bow from the friendly figures he has hosted on countless occasions in his office during his decade in power. But each warning was clear and unmistakable: Annex land in the West Bank at the peril of US support for Israel. 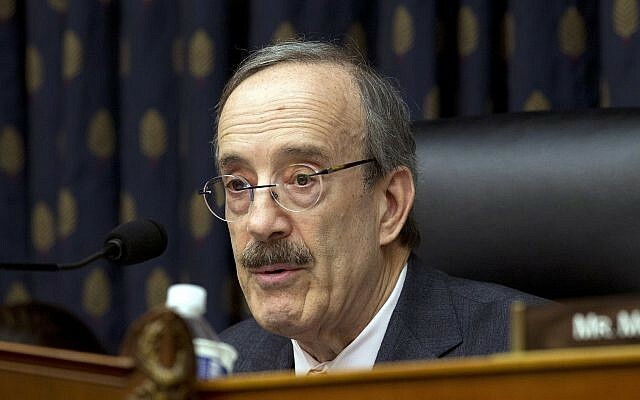 One came from four of Israel’s staunchest congressional supporters — Reps. Eliot Engel and Nita Lowey, both D-N.Y., Ted Deutch, D-Fla., and Brad Schneider, D-Ill. Another was from Jewish groups who represent the plurality of US Jews, including five representing the Reform and Conservative movements. And another was from Alan Dershowitz, the constitutional scholar whose other brand is defending Israel. The warning that annexing territory would “create intense divisions” in the United States was significant coming from the leadership of the two largest religious streams in the US, with a combined membership that would constitute an overwhelming majority of synagogue-going Jewish Americans. Signing the letter were the Central Conference of American Rabbis and the Union for Reform Judaism, affiliated with the Reform movement; and the United Synagogue of Conservative Judaism, its Rabbinical Assembly, and Mercaz, the Conservative movement’s Zionist affiliate. 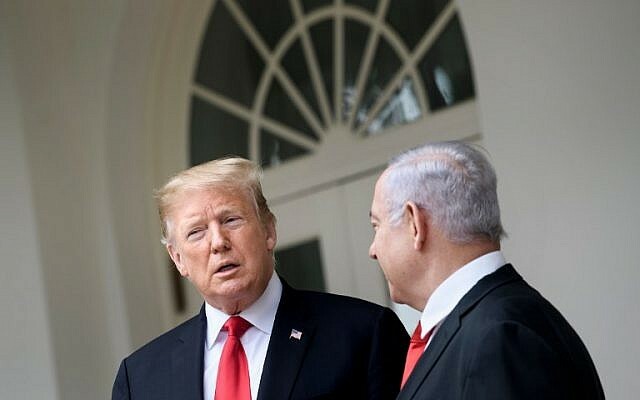 It’s a concern rattling pro-Israel Jewish Democrats and was evident in the separate statement, released at virtually the same early-morning hour, by the four members of the US House of Representatives who are closest to the American Israel Public Affairs Committee. “As strong, life-long supporters of Israel, a US-Israel relationship rooted in our shared values, and the two-state solution, we are greatly concerned by the possibility of Israel taking unilateral steps to annex the West Bank,” said the statement by Engel, Lowey, Deutch and Schneider. 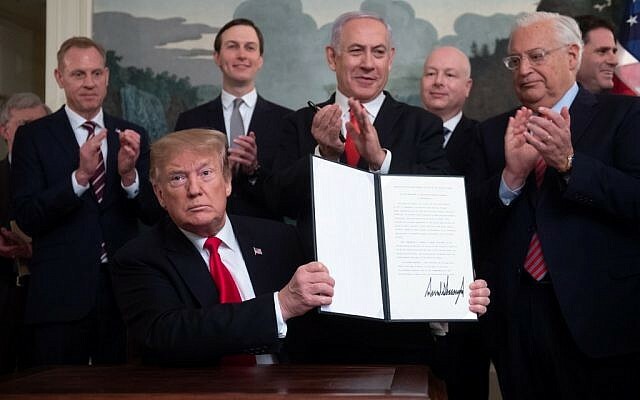 Dershowitz’s reference to the yet to be unveiled Trump administration peace plan was significant — there are signs that the Trump administration will include within its plan a green light for annexation. Secretary of State Mike Pompeo has adamantly refused under questioning from lawmakers in Congress to commit to two states, and David Friedman, the US ambassador to Israel and one of the plan’s architects, told AIPAC last month that the plan would include Israel’s security control over the West Bank.